Welcome to Enigma Crate! 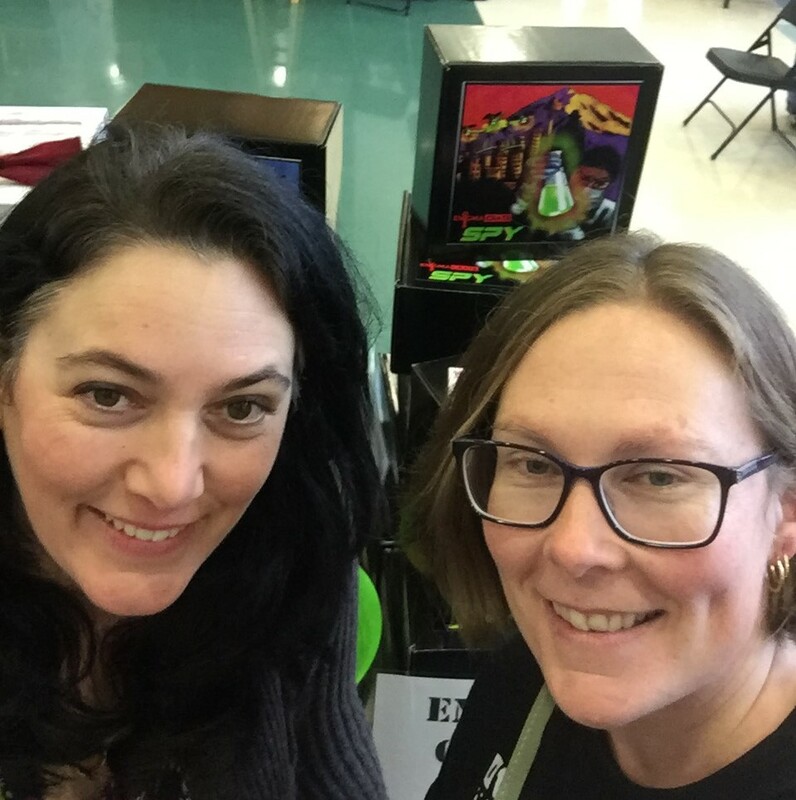 We are excited to debut our 4 themed Enigma Crates (Steampunk, Spy, Vampire and Museum Themes) at the SEPAC Holiday fair Saturday November 5th and the Odmall at Everett Community College Saturday November 19th 10-6 and Sunday November 20th 11-5. Come by our table to see what Enigma Crate is all about!